The state Commissioner for Health, Dr David Osifo, disclosed this to the newsmen in Benin on Wednesday. Osifo said that the idea was to decongest Irrua Specialist Teaching Hospital (ISTH) which offers treatment for the disease. He said the centre, located at the Stella Obasanjo Hospital, would handle most of the cases in Edo South. The commissioner said that the state planned to build another treatment centre in Auchi to carter for patients in Edo North Senatorial District.“We have built another centre at Stella Obasanjo centre to make treatment more accessible to the people because Irrua is far from town. “We are building another one in Auchi in Edo North and it will be completed soon. We plan to duplicate the equipment we have in ISTH at the Auchi treatment centre. This means that each of the three senatorial districts in Edo will have a treatment centre. “By the time we put all these facilities in place, we are sure that the high mortality rate in the state will drop,” Osifo said. 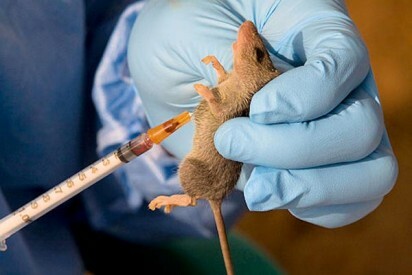 According to the commissioner, the state government has spent over N100 million to procure equipment for the control and treatment of Lassa fever at the ISTH in 2019. He said that the amount was used to procure two dialysis machines, mobile x-ray machine, ventilator, personal protective equipment and drugs. Osifo noted that Governor Godwin Obaseki, was working tirelessly with his team to ensure that Lassa fever was completely eradicated from the state. He also urged Edo residents to ensure that they kept their environment clean always to discourage the breeding of rodents. Osifo commended the Nigerian Centre for Disease Control (NCDC) for its timely interventions and support which had drastically reduced the rate of spread of the disease in the state this year. He also commended NCDC for supplying the state with Ribavrin, the drug used in treating Lassa fever patients. 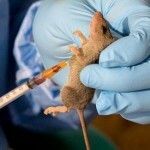 Newsmen report that Edo is one of the states in the country that are endemic for Lassa fever with over 700 suspected cases, about 184 confirmed cases and 29 deaths recorded.